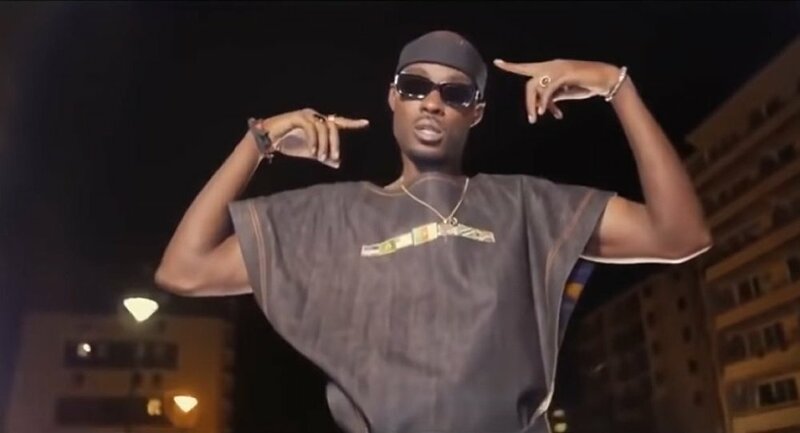 A French self-produced rapper who was on trial over an online music video called “Hang White People” has been convicted of incitement to murder, which carried, in his case, a suspended €5,000 fine. Nick Conrad, who hadn't been enjoying much popularity among rap lovers, instantly entered the spotlight after he released a video last year calling for white babies to be killed, in which the musician himself acted out a mock kidnapping, torture and hanging of a white man as an example. "I go to the nurseries, I kill the white babies. Catch them quick and hang their parents!" a line from the lyrics reads. Conrad expressed determination to appeal the court decision, denying any racism towards whites and arguing the artistic purpose of the clip was to render listeners speechless by inverting roles. He added that the message, or rather the plot of the clip, should by no means be taken at face value. The court of law ruled, however, that while "the permissible limits of freedom of expression are assessed with greater flexibility" when it comes to rap, "the freedom of artistic creation is, however, not absolute", the AFP news agency cited the verdict. As anti-racism groups butted in saying it was a pure incitement to violence, the charge brought against Conrad could have resulted in up to five years in prison, along with €45,000 in fines, but prosecutors requested a suspended fine of €5,000, remarking that he had "already to a certain extent paid the consequences" after losing his job as a hotel receptionist.